The Levi’s x Air Jordan 4 ‘White Denim’ will release during June alongside the ‘Black Denim’. 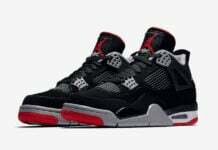 Both follows the initial release of the Levi’s x Air Jordan 4. 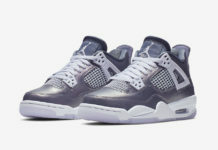 This Air Jordan 4 by Levi’s features White Denim across the uppers while a slightly variant shade of White is used on the base. Following we have Levi’s x Air Jordan branding on the tongues, hint of Red while Gum lands on the outsole. The Levi’s x Air Jordan 4 White Denim is set to release at select Jordan Brand retailers on June 16th. 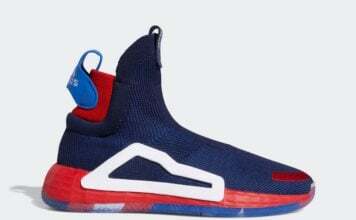 Releasing in men’s and grade school sizes once available. 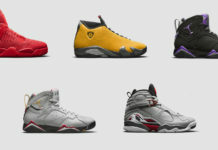 Retail price for men’s sizes will be $225 while GS sizes will cost you $200. Make sure to check back with us for more information. Update: Per zsneakerheadz reports, the ‘White Denim’ Air Jordan 4 is expected to be very limited, more than the ‘Black’ and ‘Denim’ release. The release date is set for June 16th. 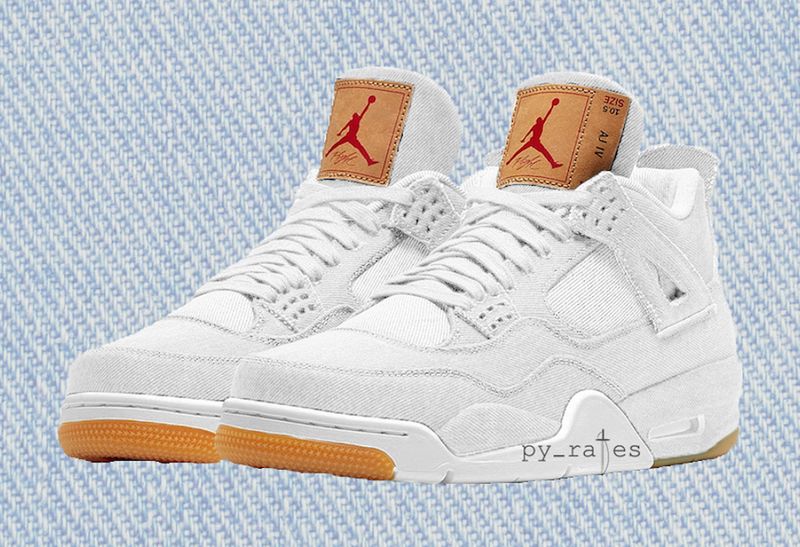 Note: Image used is a photoshop showcasing what the ‘White Denim’ Levi’s x Air Jordan 4 could look like.